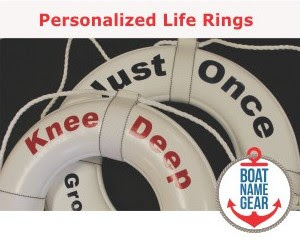 Maybe Boatlinx.com didn't want you to forget how to spell their misspelled name, so they capitalized the X. If you ask them, they'll probably tell you it is in tune with the "treasure map" design on their logo... An "X marks the spot" type of thing. Either way, if you are looking for a boat site and you don't want to comb through the 14 Million results on Google for your boating keywords, then BoatlinX.com is a great place to start. 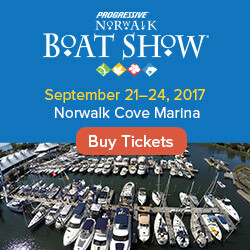 BoatlinX has been great since I added my link for boat accessories a few months ago I've gotten hundreds of qualified hits. Believe me, I've had links on dozens of other boating directories, but boatlinx is the only one sending me good traffic regularly.